Over the past 10 months, Rapid Growth has featured the places and spaces of GR in our Neighborhoods of GR series. Catch up with the amazing people, nonprofits, and businesses that have graced our pages. Some people call it Southtown, but to longtime residents, it has always been and will always be the Southside. The 49507 zip code is expansive and for the most part is bordered by Franklin Street on the north, 28th Street on the south, U.S. 131 on the west, and Kalamazoo Avenue on the east. 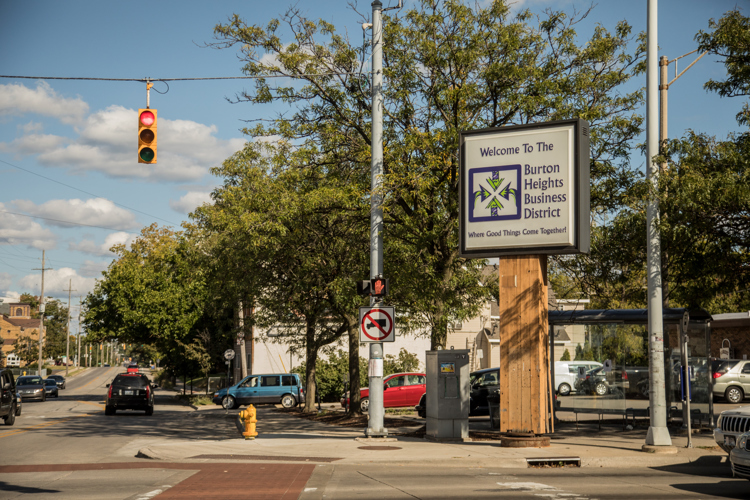 The Southside is home to Burton Heights, Madison Square, Alger Heights, Boston Square, Oakdale, and Ottawa Hills Neighborhoods. 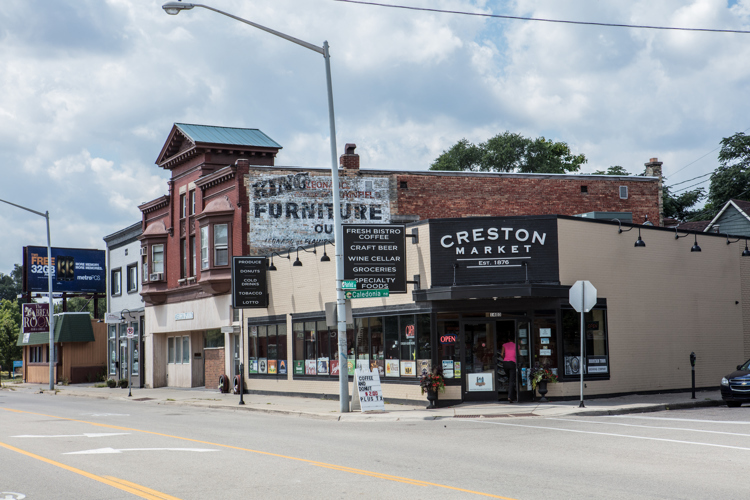 According to the local Destination Marketing Organization, Experience Grand Rapids, the Creston district, which is located in Grand Rapids’ Second Ward, showcases “strong, stable residential areas, thriving business districts, and the largest green space within the city of Grand Rapids.” Its local businesses include: Creston Brewery, Rezervoir Lounge, Kingma’s Market, and the Cheshire Kitchen. 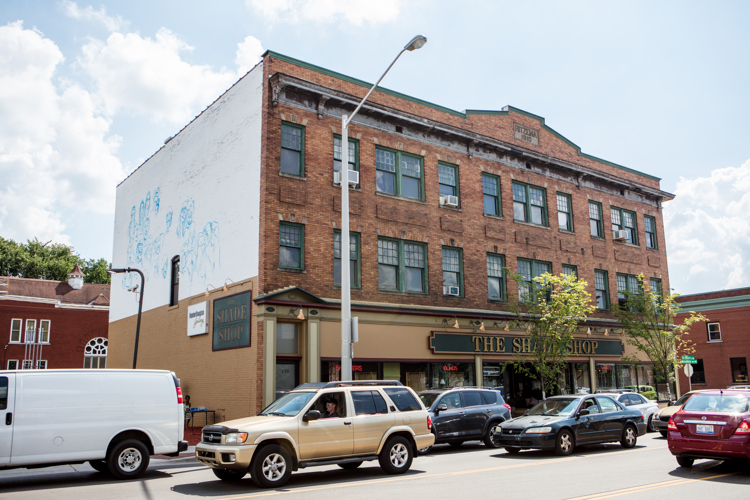 The simple fact is, the growth and development of GR’s West Side shows no signs of stopping. Likewise, it’s no secret that this has caused a stir with the long-time residents of the community West Grand Neighborhood Organization Executive Director Annette Vandenberg shines light on the hopeful synergy she sees between both new and old in this insightful Q&A. Modern-day Midtown, with a population of just over 4,000, according to 2013 Community Research Institute figures, is bordered to the north by I-196, to the east by Fuller Street, to the south by Fulton, and to the west by Union. 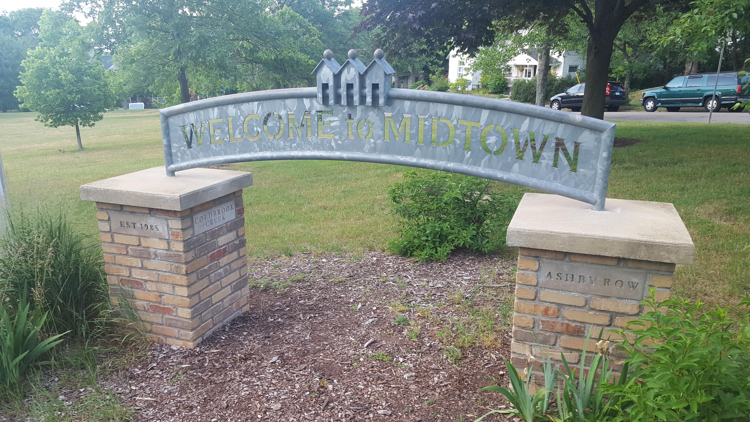 It's one of the oldest and most venerated neighborhoods in Grand Rapids and is just as tethered to historical events as its neighboring communities.